The German automobile manufacturer Mercedes-Benz is all set to launch their 2015 Mercedes – Benz E-Class Cabriolet who is honored for its brand slogan “the best or nothing”. The car is a complete package of talent and excellence that brings an era of luxury cabriolet convertible. The Benz E-Class Cabriolet has a redesigned light weight fascia with an impressive scooped-out air intakes and compelling single-louvre radiator grille. The outline of the Benz E class shows dominant shoulder line curves and belt line surge back towards blazed rear wheel that arches and a robust built rear-end that points at the rear LED lamps. The Benz has its unique eye-catching modernized diamond cut alloy wheels that range from 18” designs to 19” AMG bi-color alloys, depending on the model line. 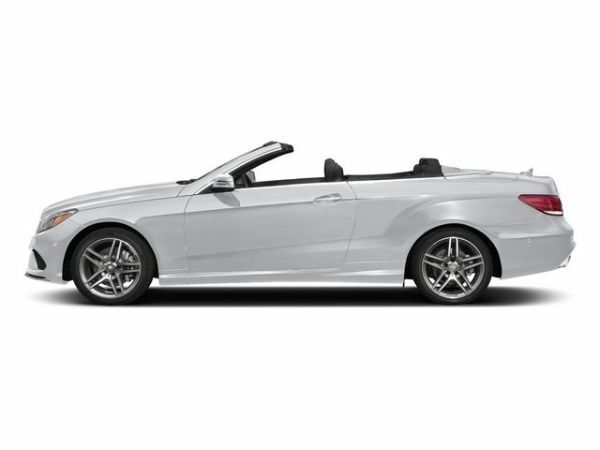 The 2015 Mercedes – Benz E-Class Cabriolet is a paradise on earth. The interior is artistically designed with leather upholstery, heated front seats, elements curtailed just to its needs with priority set only for luxury, style and sophistication. Each material in the cabin has been thoroughly defined, with the finest material and a perfect finish. The Electrically-powered acoustic soft-top, AIRCAP wind deflector and draught-stop gives the interior of the E-Class Cabriolet a nirvana that seems only fantasy. The infotainment system structure includes single CD, DAB digital radio, SD memory card slot, MP3 and iPod compatibility with optional Harman Kardon Logic 7R surround sound system (only on the E 400 AMG Line). There is also a large 7” color display with navigation facility and in car internet access. The 2015 Mercedes – Benz E-Class Cabriolet is having an option of five powerful engines with 7G-TRONIC PLUS 7-speed automatic gearbox. The diesel engine includes E 220 Blue TEC (automatic), E 250 CDI (automatic) and E 350 Blue TEC (automatic) with the latter rating top of the three, capable of accelarating 0 – 62 mph in just 6.5 seconds. The petrol car have options for E 200 (automatic) and E 400 (automatic) engine which accelerates 0 – 62 mph in only 5.3 seconds. The petrol engine will generate a power of 177 hp/ 130KW at 3200-3800 rpm. The price for SUV Urban car will range from $ 63,800 (Diesel engine base model) to $ 74,700 (Petrol engine top Model). The Mercedez Benz is expected in 2015. This handsome convertible is a phenomenal creation of luxury cars. 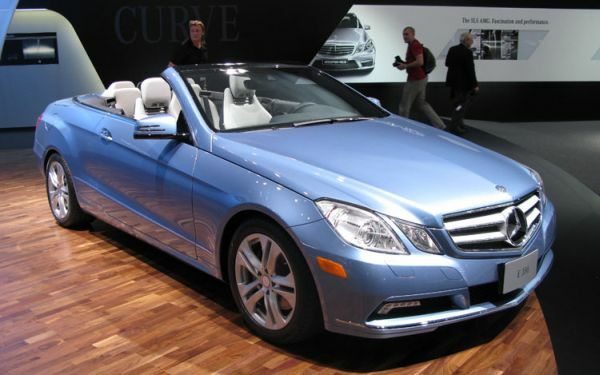 The 2015 Mercedes – Benz E-Class Cabriolet will be the status symbol and style statement for the clientele of this segment.